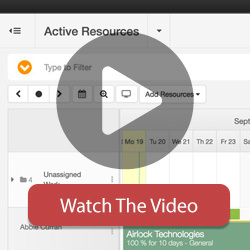 Similar to resource creation, editing resources are handled directly in the resource Modals. Editing a resource can be done via the following methods. 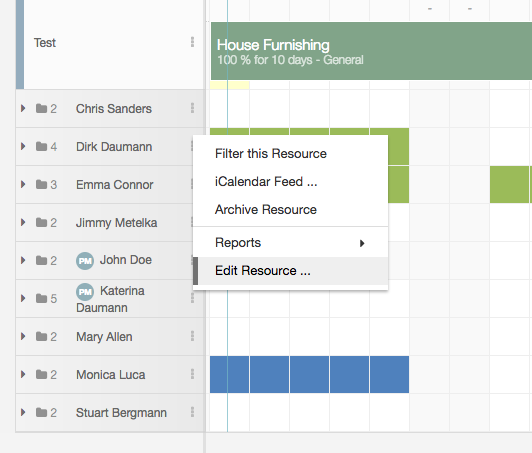 Follow the steps below to edit an existing resource from the Sidebar Menu. Each resource in the sidebar has a small arrow icon to the right of it. Follow the steps below to edit an existing project from the Scheduler Menu. 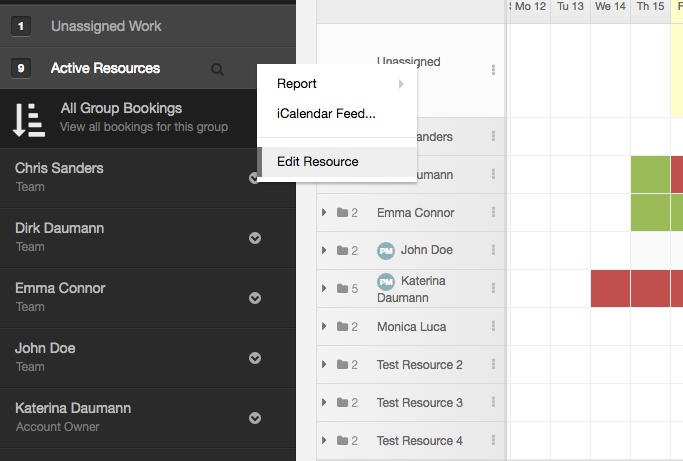 Beside each resource on the scheduler is a three dotted sign. Follow the steps below to edit an existing resource from the Sidebar Menu. Use the csv file to update existing resource information. Please refer to the CSV Guide. 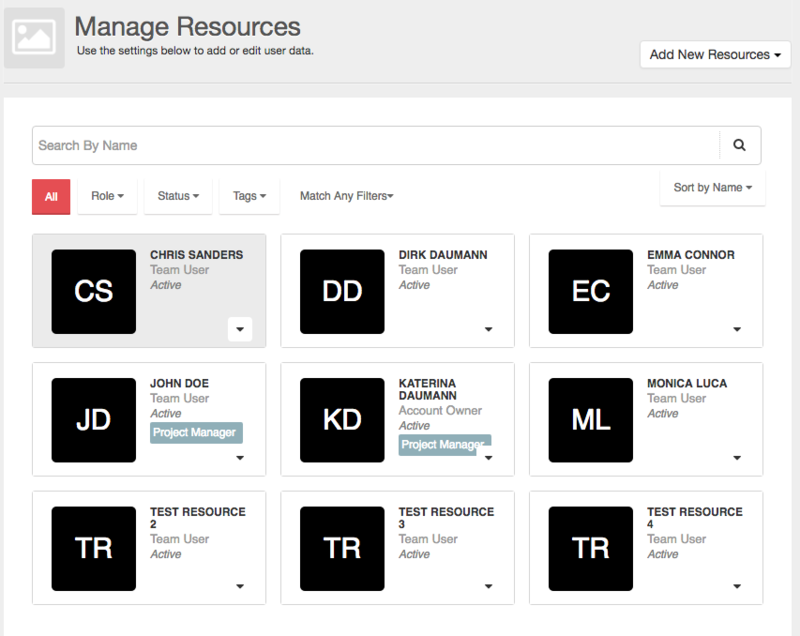 Use the API to update existing resource information. Please refer to the API Guide.